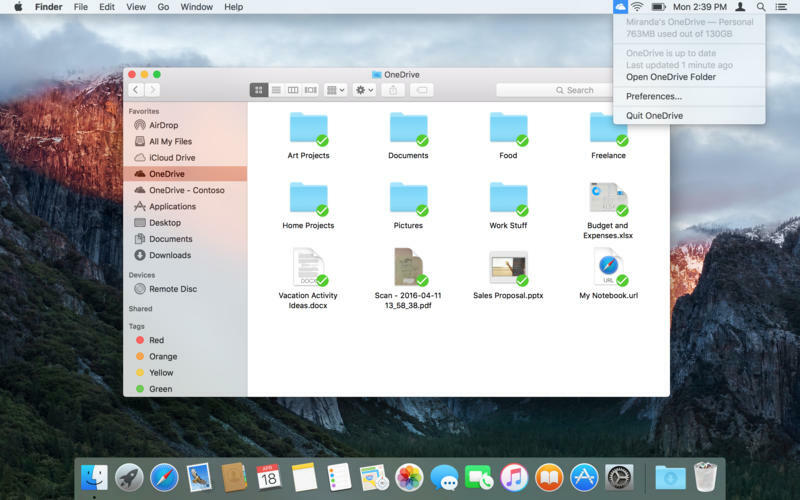 OneDrive (com.microsoft.onedrive-mac) is a Mac OS X software application that has been discovered and submitted by users of iBoostUp. The latest version that our iBoostUp users have reported seeing on their systems is OneDrive 4031.219. The most popular version of this application used by our users is version 4501.1020. OneDrive is developed and distributed by Microsoft. 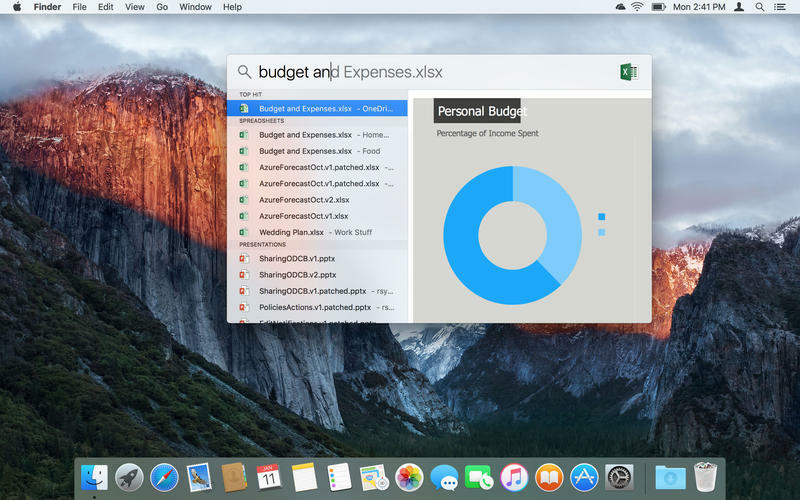 Access your OneDrive files directly from the Finder, including attachments that youve saved to OneDrive from Outlook.com, and documents and spreadsheets that youve created from Office Online. Work with your OneDrive files even when youre offline. Your changes will sync automatically the next time youre online. For more infomation on OneDrive please click here, or to find updates and downloads of OneDrive please click here.